Practiced techniques cannot take us to God; there has to be a natural awakening. The secret is to let go and merge in that Oneness. Joy and bliss are our true nature, but purification is necessary in order to realize our true Being. 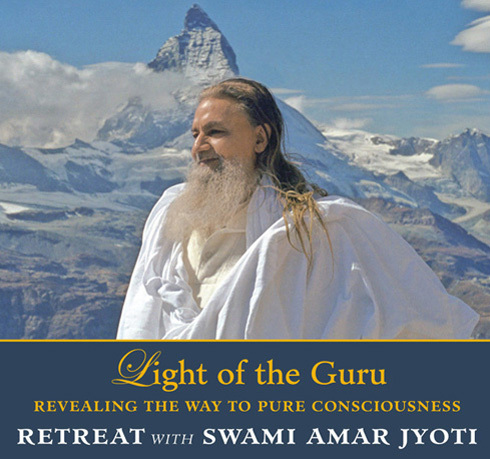 The role of the Guru is to light our way to Realization of the Divine. love, He guides us to a deeper understanding of karma, surrender, dharma, truth, compassion, purity, vision, remembrance, love and oneness. As we receive this wisdom, our hearts and minds open to greater capacity and intensity for the Goal.Presence.